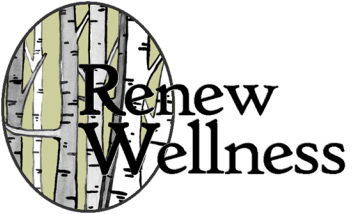 All of our practitioners at Renew Wellness are individually paneled with different insurance companies and set their own rates for services. Check with your individual therapist for their rates for therapy. Do I have mental health or behavioral health benefits? Or an EAP? Do I need a pre-authorization for services? ​Do I have a Health Savings Account?